The National Child Labor Committee was organized in 1904 by reformers concerned about the safety, health, and education of working children. It campaigned for state and federal laws that would ban child labor and require public education. Among its most effective methods of persuading the public were photographs taken by Lewis W. Hine of children working in mines, factories, fields, and city streets. 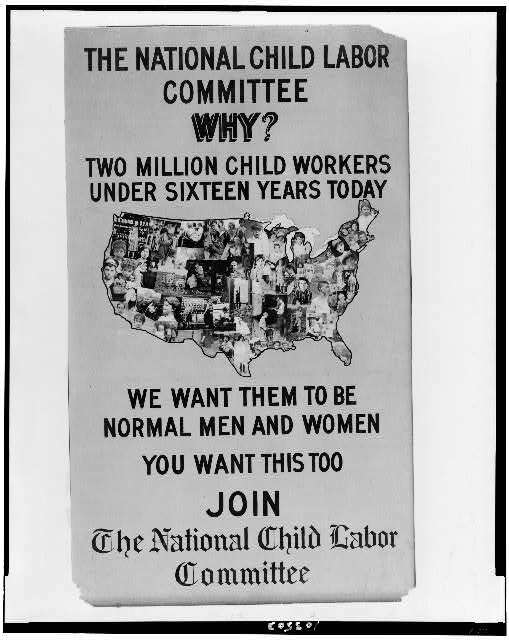 Source | National Child Labor Committee poster, Library of Congress. 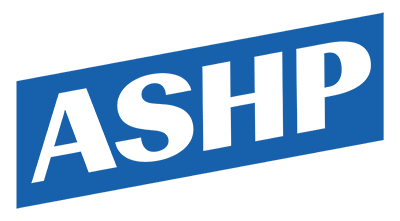 Cite This document | National Child Labor Committee, “The National Child Labor Committee Seeks Members,” HERB: Resources for Teachers, accessed April 19, 2019, https://herb.ashp.cuny.edu/items/show/2005.